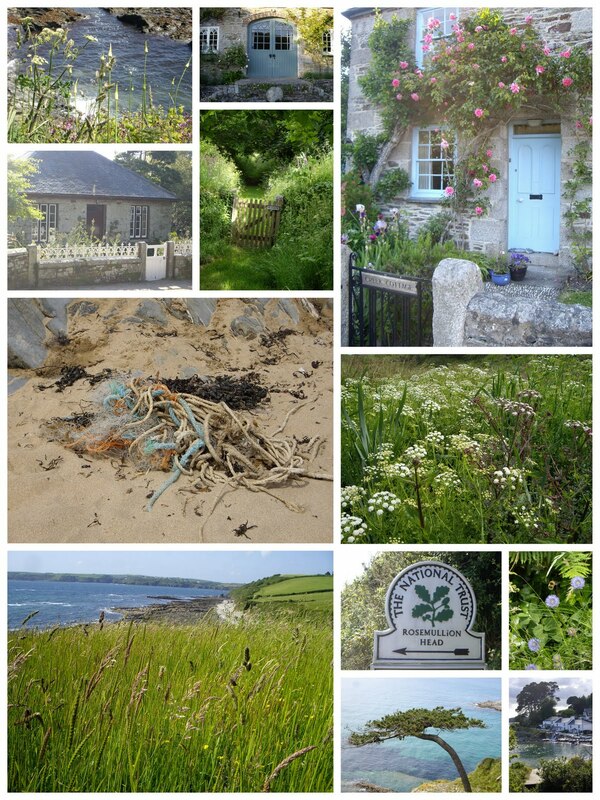 Off to our beloved Cornwall for a summer sojourn, stopping off in Devon to see Magpie on the way. Back when the weather has defeated us! How long is a piece of string! Have a wonderful holiday and a great time with your mum! Have a lovely holiday - I'll look forward to seeing some great photographs. Have a wonderful time, lucky girl! 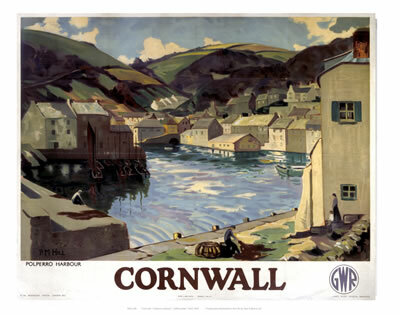 Cornwall is one of my favourite holiday destinations.Although I enjoy visiting my parents in France, I sometimes wish they lived in Devon or Cornwall instead. 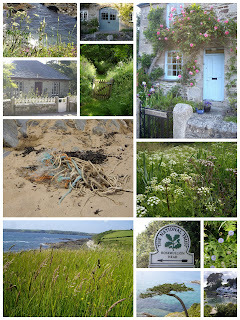 I have not been to corwall but perhaps on next visit to great Britain. I hope you have a fabulous trip.